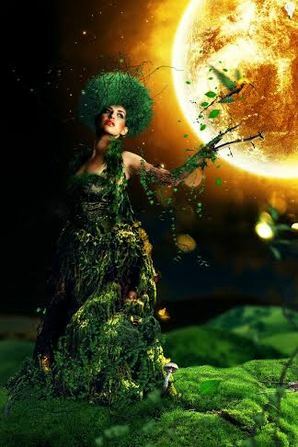 How the powers and influences of the Moon and the Planets are affecting you each month - The energies of the cosmic forces help to influence invisibly our decisions and choices. 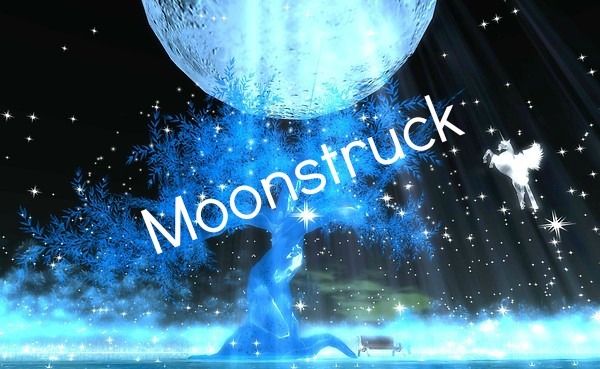 What we do and where we are going is all affected by their positioning and Moonstruck helps to show you how by being aware of them in your life you can then utilise those influences to get the ultimate balance and direction you need to fulfill life dreams and a more balanced lifestyle. The Full Moon 6th November is a Taurus one, filled with earthy energy to connect and re-balance your thoughts and directions ~ it is highly active on what truly matters to you, seeking inside thoughts of what you value and where your future lies ~ heart and soul~ Accept the influences of this full moon, and connect with the planet, the air and the energies of the earth to stabilise your thinking plans. Let the earth ground and strengthen your determination and steps forward and look realistically at what your next steps must be to take you closer to your dreams.